Are they the first signs of a bursting bubble or that the start-up ecosystem is robust and can make midcourse corrections? 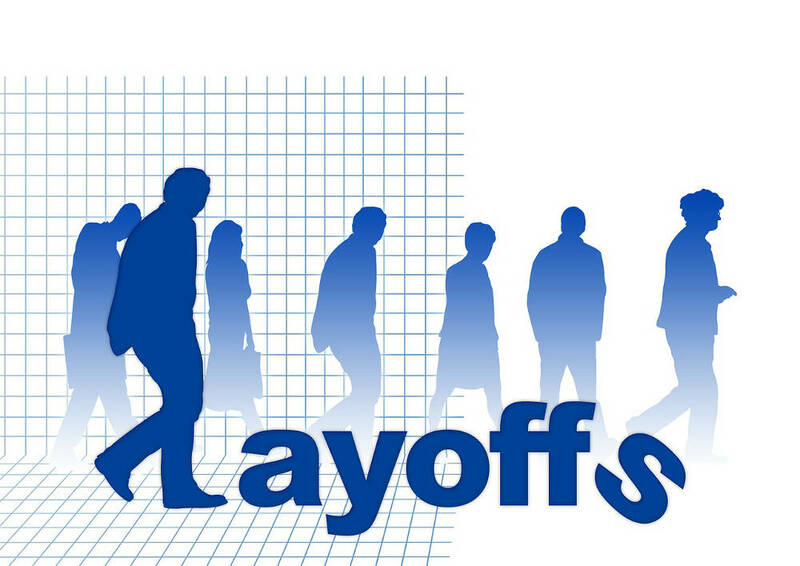 The past few weeks saw a series of layoffs in Indian online start-ups. Housing.com, still recovering from bad press and the exit of its chief executive, is set to lay off 200 people, on top of the 600 it fired three months ago. Zomato, which has operations in 22 countries and is one of the few Indian unicorns (start-ups with valuations exceeding $1billion), is firing 10% of its employees. TinyOwl, a food delivery start-up, saw some ugly scenes at its Pune office after it gave pink slips to over 100 employees, two months after it fired 200. Layoffs suggest trouble and some see it as the first signs of a bursting bubble. Sceptics have long been worried about the seemingly incessant flow of money into start-ups, and the start-ups’ ability to give returns, any return. Consider: Flipkart’s $16 billion valuation places it ahead of listed giants such as Indian Oil, Tata Motors and Mahindra & Mahindra. Snapdeal’s $5 billion valuation exceeds that of Yes Bank, Titan, Vedanta or Tata Steel. One can argue over the justification for the valuations of these specific companies. But in the world of investment, these numbers also influence how other start-ups are valued. Because the system as a whole—entrepreneurs, investors, analysts and media—tends to anchor its expectations based on these numbers. Next to $16 billion, a couple of millions might not seem big. Second, there are questions on whether start-ups will hit the wall because they don’t have the management bandwidth to handle growth. Forget experiencing the dotcom boom of the late 1990s, some start-up founders haven’t even seen the financial crisis of 2008. (Or as one venture capitalist put it, “never even used Internet Explorer”). The TinyOwl co-founder who was held hostage by the employees is just 24 years old. However, this broader context doesn’t say much about the question on hand because they have been true for a couple of years now. A number of start-ups have survived these questions on valuations, business plans and their ability to execute it several times over to raise funds. The question that remains though is whether the layoffs in the last few weeks are an indicator that the end is near. Or does it merely show that the start-up ecosystem is robust and can make midcourse corrections by shedding fat, making tweaks and pivots to keep the ship going. First, a reading of the memo by Deepinder Goyal, or the statements by TinyOwl founders, or the changes at Housing.com show that there is acknowledgement of the issues by the executives and a willingness to take action. Some of it could have come because the VCs are twisting their arms, but that doesn’t take the benefits away. TinyOwl is shutting shop in four cities; Zomato pulled the plug on Zomato Cashless—for good reasons, primarily high customer acquisition costs. Second, it’s fair to expect that these layoffs—which are grabbing headlines and dominating cafeteria conversations at the software hubs—will nudge other dotcoms (nudge other VCs to prod the CEOs of the portfolio companies) to think hard about running a tight ship. In some cases it just might not be possible to do that and some of the firms might die for want of funds, and some might have to be sold off for a pittance. Bad for the individual start-ups, but not so bad for a system that’s willing to learn. That’s how feedback loops work. Yet, it’s hard to predict which way things will go. Predictions are tough because, a system reacts to a prediction by adjusting itself. For example, imagine a sports expert. He looks at the training schedule of a sports team, observes how they train, and predicts that they will fail. However, a good sports team will study the prediction and make necessary adjustments, and might end up winning. Predictions work against themselves in a responsive, dynamic system. In a similar fashion, those who make predictions about start-ups tend to work against themselves—if the system is responsive. “Shouldn’t have” is a passive, helpless and tragic thing to say after the world has collapsed. “Shouldn’t have” is a good thing to say when it hasn’t yet and when there is still time to correct. 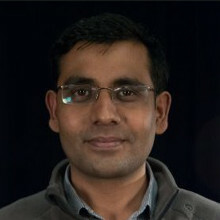 NS Ramnath is a senior writer and part of the core team at Founding Fuel, and co-author of the book, The Aadhaar Effect. 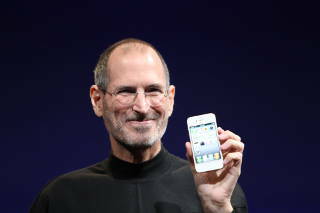 His main interests lie in technology, business, society, and how they interact and influence each other. He writes a regular column on disruptive technologies, and takes regular stock of key news and perspectives from across the world. Ram, as everybody calls him, experiments with newer story-telling formats, tailored for the smartphone and social media as well, the outcomes of which he shares with everybody on the team. It then becomes part of a knowledge repository at Founding Fuel and is continuously used to implement and experiment with content formats across all platforms. 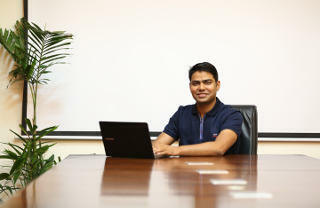 He is also involved with data analysis and visualisation at a startup, How India Lives. Prior to Founding Fuel, Ramnath was with Forbes India and Economic Times as a business journalist. He has also written for The Hindu, Quartz and Scroll. He has degrees in economics and financial management from Sri Sathya Sai Institute of Higher Learning. He tweets at @rmnth and spends his spare time reading on philosophy. Are you too old to be an entrepreneur?